With rattles and crinkle inside, make noisy when shaken. 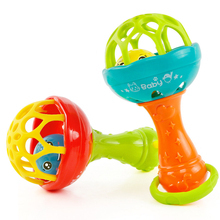 Encourage baby to reach and grab, improves baby’s hand-eye coordination and motor skill. 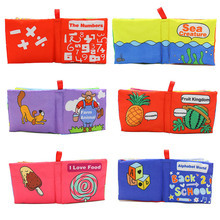 Bright colors help to stimulate baby’s vision. Good for cultivating attention and encourages baby to discover. A great present for any expectant mother or newborn for baby showers, birthday parties or Christmas gatherings. 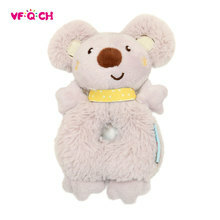 Both babies and parent will love and enjoy these toys. Tips: The products with cardboard packaging are a bit more expensive, because they are heavier. Thanks for your understanding.